In representative democracies, voting is the one act of political participation in which every citizen can directly participate and express her or his preference for how the country should be governed, and by whom. In 2017, from France to Germany, from the Netherlands to Austria, parliamentary and presidential elections have created new electoral battlefields that re-configured, to some extent, intra-EU dynamics. In 2018, the round of elections continues across the EU, with Hungarian parliamentary elections keeping the level of interest high among observers. 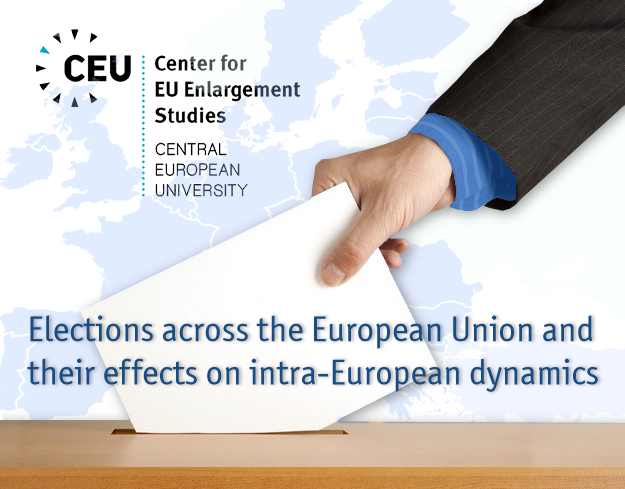 In this academic conference, we bring together scholars specialized in electoral studies, and discuss the potential effects of recent national level elections on future developments within and of the EU. In the context of multiple scenarios envisaging different directions that the EU will follow, it is important to understand how newly elected governments in EU member states portray their country’s roles within the union, amidst competing models of further integration. Cosmin Marian, Babes-Bolyai University, Romania: "Electoral design and representation consequences in Romania"